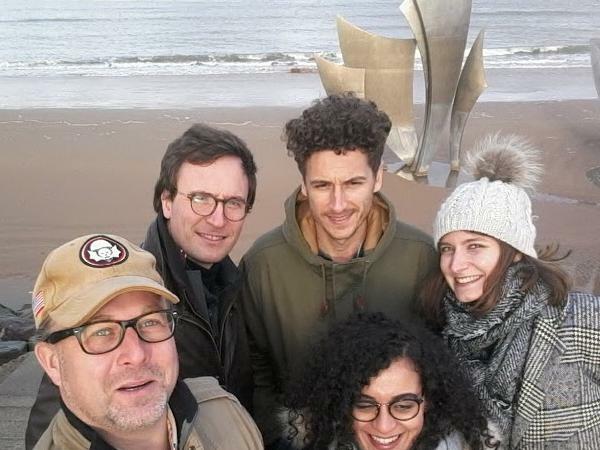 Traveler Review for Private Tour in Bayeux, Normandy, France by Tour Guide Igor R.
About Igor R. Message Igor R.
We just completed a full day tour of the Normandy beaches with Igor. It was fantastic! Igor is like a walking encyclopedia. His historic knowledge is truly impressive. He was able to make history come alive and keep our children captivated throughout the entire day. He managed to do this despite a cold and rainy day on the beaches. His flexibility and creativity are what you want in a guide. We would highly recommend Igor for future tours. TOUR GUIDE RESPONSE: Thank you very much Mr Bernstein, , It was also a real pleasure to be your guide that day. I wish you a great time for the next days and a very special Christmas.